Noun. 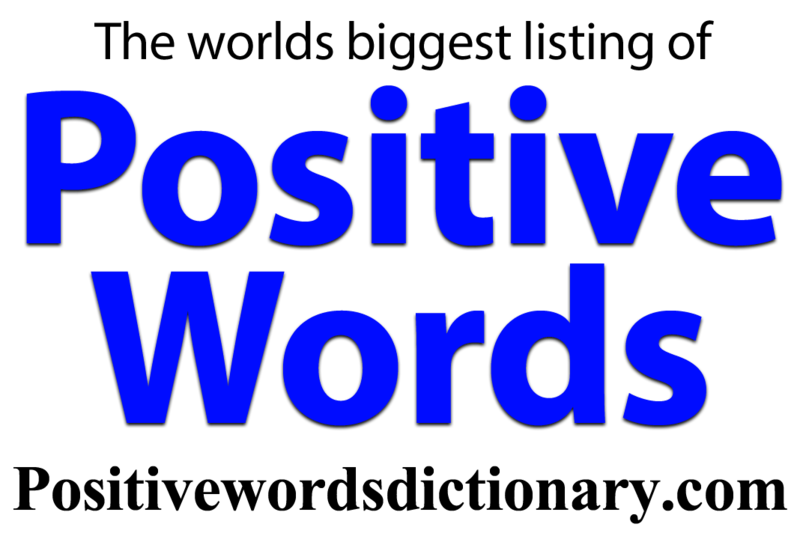 1: a total change for someone or something for the better. 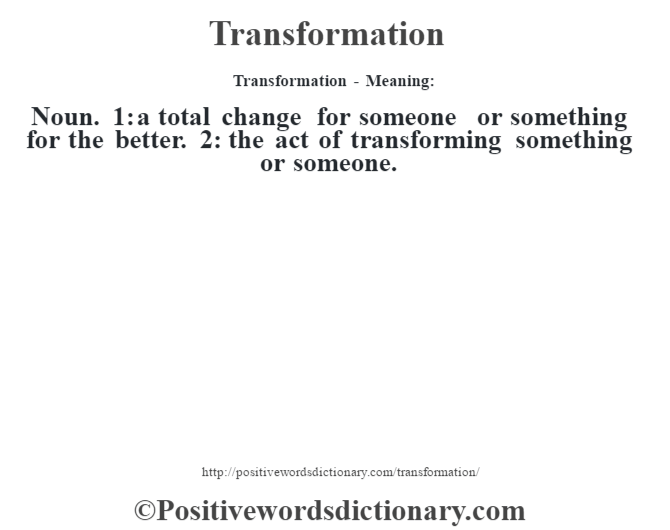 2: the act of transforming something or someone.